In boating circles, the word friendship brings to mind the classic Maine-built sloop from which pre-internal-combustion lobstermen tended their traps. 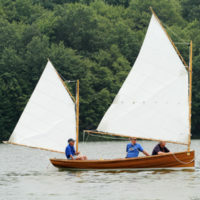 For Richard Armstrong, however, the word conjures up a different image—a small catboat designed for the burgeoning summer community of Friendship, Maine, in the beginning of the 20th century. The Pinguino 145 and 145 4PD are versatile kayaks, even though they are a couple of feet shorter than most standard touring kayaks. It’s a well-mannered design with a respectable cruising speed and a good amount of cargo space. The Everglades Challenge begins at Florida’s Fort Desoto State Park in Tampa Bay and runs roughly 300 miles south to the Sunset Cove Hotel in Key Largo. How boats get there is up to their crews as long as they sign in at each of the three checkpoints along the way within the allotted deadlines. The boats are all small because each solo racer or team of two must drag their boats from the high-water mark to the water’s edge without assistance. The race is unsupported; you’re on your own. I prefer to anchor out when we are camp-cruising, but with Alaska’s 20’ tide range that isn't always an option in some of the shallower coves. 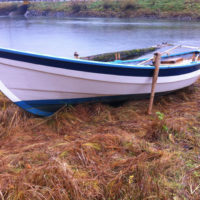 Boats with flat bottoms wide enough to keep them upright will ground comfortably on a falling tide, but our Caledonia yawl, with its narrow keel, will come to rest heeled over. This is where beaching legs, also known as sheer legs, come in handy. 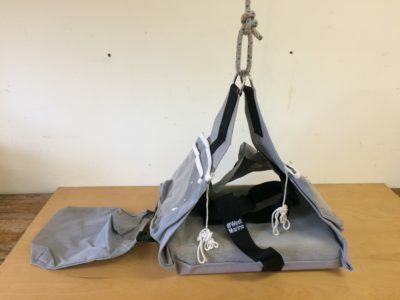 This decidedly low-tech gear is just the thing to keep your boat upright on the beach, allowing the continued use of your boat as a base camp between tides. 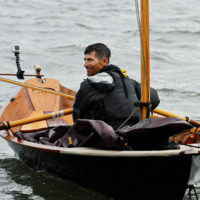 Joe Brennan’s as-yet-unnamed Herreshoff Coquina is a cold-molded version of the lapstrake cat-ketch that Nathanael Herreshoff built for himself in 1889. 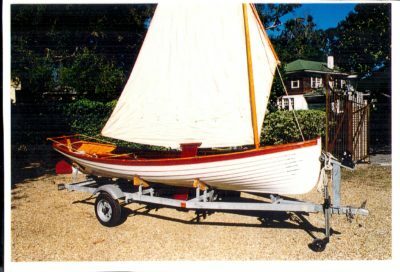 This is Joe’s first boat, built to test the idea of a career as a boatbuilder: “So I had this silly idea . . . ,” he said. 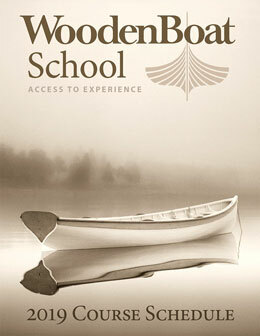 If you can't still the waters, steady the boat. On many nights I would have traded my favorite pillow for anything that could keep my boat from rocking and let me fall asleep. Rocker Stoppers look like they’ll do the job. 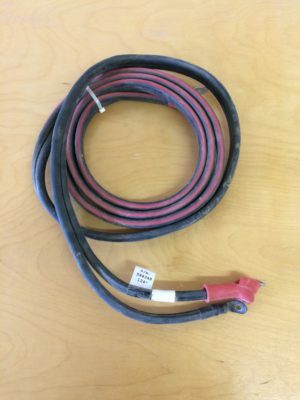 The H22FX Handheld Sonar System gives us a way to determine depth quickly and accurately.